When I find a hair product that works I use it as often as I can. This applies to shampoo, conditioner, moisturizer, you name it. If it works after using it at least three times, that hair product becomes the hair product I use again and again until it doesn’t work anymore. Before I started my healthy hair journey if a hair product stopped working I would try to power through and hope it would start working again. Or I would ditch the hair product and try to find another one that did work. Now that I’m more knowledgeable about my hair and hair care, in general, I now know why I would experience this. It wasn’t necessarily the product that stopped working, but my hair due to product build-up. SheaMoisture Jamaican Black Castor Oil Strengthen, Grow and Restore Shampoo. This shampoo is also sulfate free and doesn't dry out my hair. Ion Hard Water Shampoo. This is a shampoo with sulfates, but it helps remove mineral build-up from hard and well water. 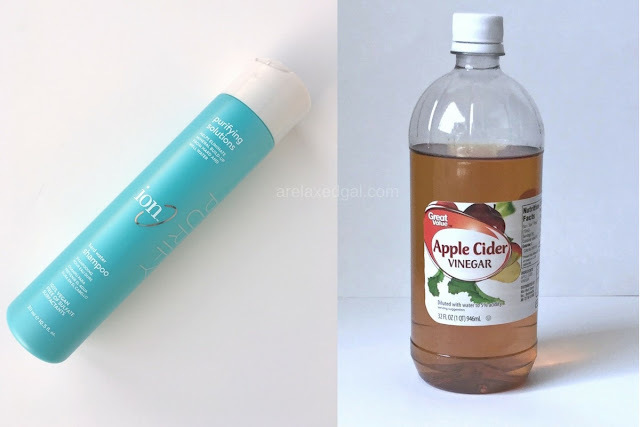 Another way to remove product build-up is doing an apple cider vinegar rinse. The acidity of apple cider vinegar is what gives it cleansing properties. Product build up is the result of applying too much product to your hair over time. So using less product with each application can help with making sure you don’t have an issue. 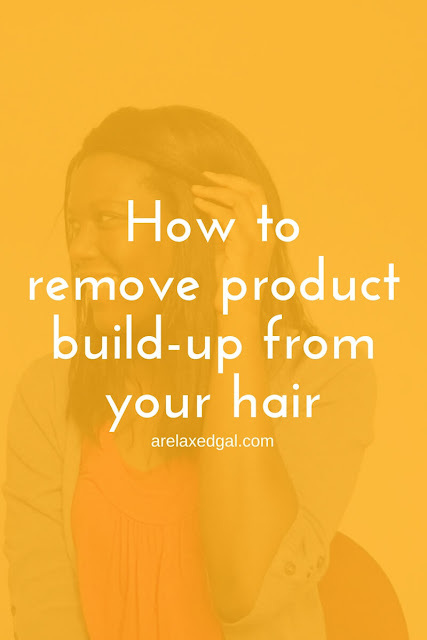 I try to clarify my hair every four weeks so that I can avoid having the hair products I use build up on my hair to the point it becomes detrimental. How often you clarify if up to you, but making sure it’s a regular occurrence can be beneficial. Do you have any tips for getting rid of product build-up?